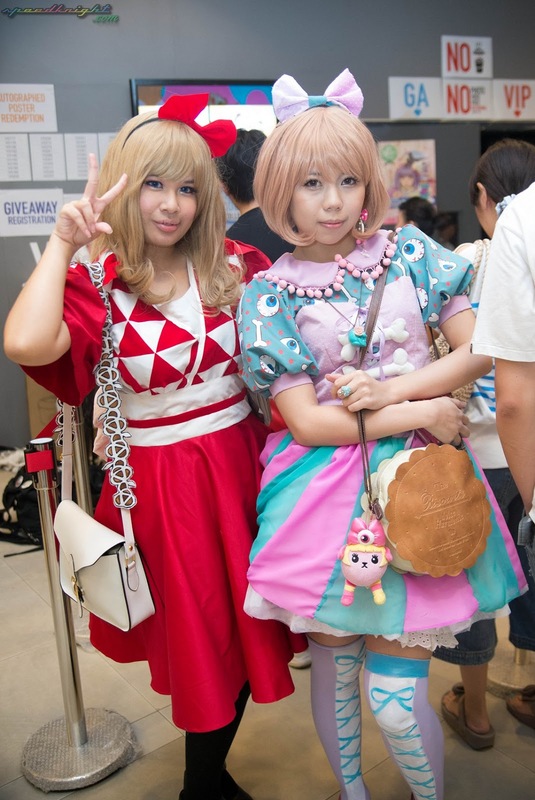 Home / 100% KPP world tour / 100% KPP world tour Singapore / Asobi system / Concert / J pop / KPP / Kyary / Kyary Pamyu Pamyu / 100% KPP World Tour in Singapore-The Report! 100% KPP World Tour in Singapore-The Report! 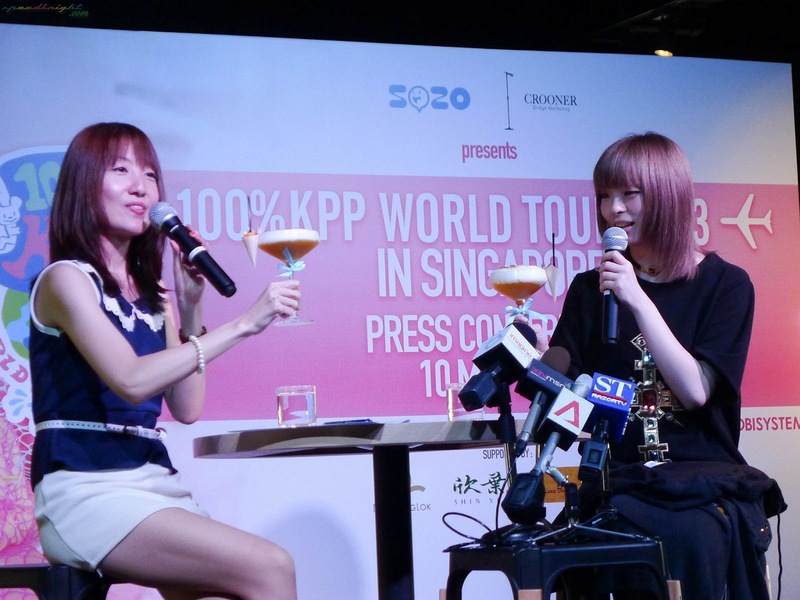 Kyary enjoying her cup of PONPONPON mocktail especially created to celebrate her world tour in Singapore. *Video being process my Youtube. At the Concert itself just like any other 100% KPP world Tour venues several people are seen cosplaying as kyary,attending the concert in Harajuku fashion and even high school girls in seifuku as they rush down to the concert right after thier lesson a a local japanese high school in Singapore. 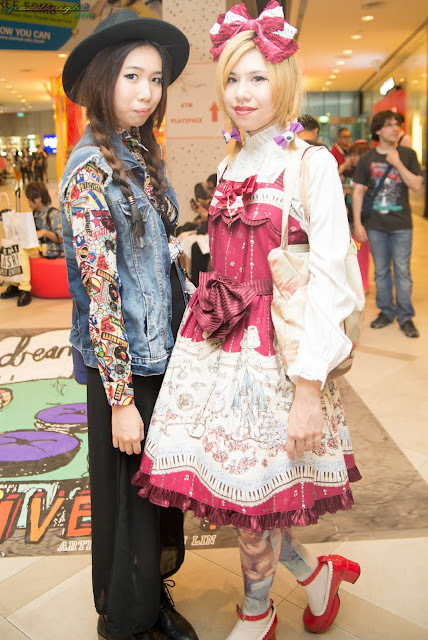 There were people in Harajuku Fashion attending the concert also. Some Japanese high school student studying at a local japanese high school rushed down to to concert right after school still in thier seifuku . Kyary totally moved the full house enthusistic audience with her energetic nature on stage which is very diffrent when compared the kyary seen earlier in the day at the press-con, i am glad that i actually bought my own VIP ticket on that day to watch the concert up close. The Singapore GU ad was launch on the day of the concert itself.